On Friday, March 15, 2019, one of the best Galas of Marbella took place, Oscar Horacio and his team presented the Golden Book of MARBELLA INTERNACIONAL 2019 (Los 100 Marbella), where an amazing fashion show was set by the stylist and designer Patricia Duran Castro. 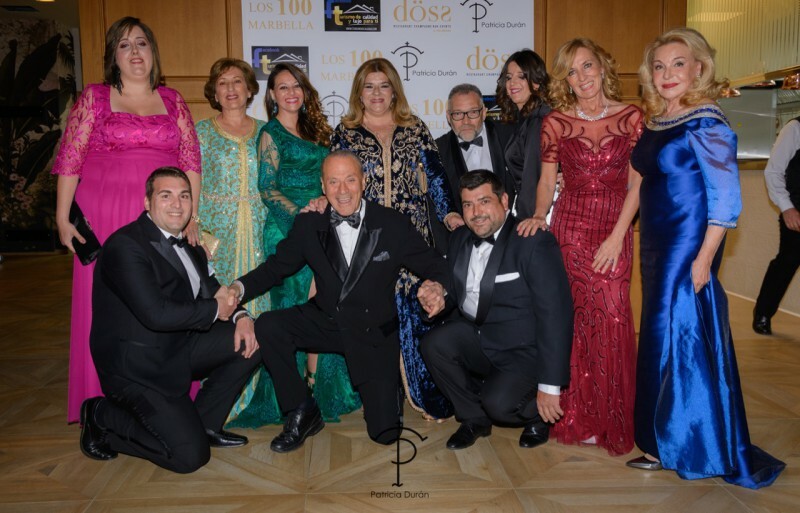 Oscar Horacio opened the event through offering a spectacular gala in which, for the first time, The "gold medal for Marbella Te Quiero" was given to the honoured people of this beautiful Spanish city. During the night, the guests witnessed Marbella’s most spectacular fashion show presenting for the first time the great stylist and designer Patricia Duran Castro, with a great international showcase of Spanish, Argentinian and Brazilian collaborations and the stunning Presentation of Noelia Thames as the lady Marbella 2019. Born in Andalucia, Spain, Patricia Durán Castro made her career following her long-term dream of creating and selling fresh and sober air to the overwhelmingly rouge world of today’s fashion. Mixing the powerful elements of various cultures with the elegance and simplicity of contemporary fashion, Durán presented an amazing collection dominated by soft colours and a warm essence. The Fashion Show was presented by Lydia Elizabeth Preston, the best event organizer of the Costa Del Sol, and followed by live performances of Frank Camelot and El gran Hoffman, Violins of Prague, and Argentine Tango. Among the guests, was the presence of the owners of Döss who offered their space to give life to this event, Giuseppina and Bruno Filippone. 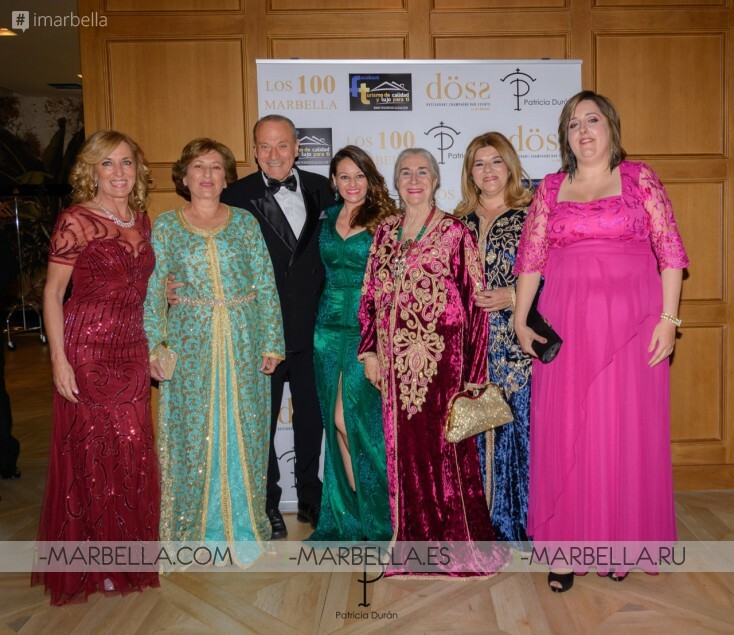 In addition, the best of Marbella attended the event, people whom, with hard work enlighten the name of the city: the singer Frank Camelot, Claudia Rodriquez, Annika Urm, Peter Rex, Mario Guarnieri, Remedios Nieto Palacios, Shulamit von Bismark, Michel Forgues Lacroix, Natalia Perez, Noelia Thames, Elena Dominguez Martin, Lydia Elizabeth Preston- Sweeney, Vanda Pernettaz, Dr. Alfredo Belzuzarri, Ana Abad, Antonella Escobar, Olle Danielsson, and Mariela Acotto. La Ambiciosa de Marbella 2 is Going International! What is The Golden Book of Gibraltar?